Check it out: the armored Jeep known as the Warthog — also known as the best way to get around in Halo games — will be usable in the next Forza game. You might notice this Warthog has been nerfed — it doesn’t have any big guns or cannons in the back. It does have the best suspension of any car in the game, though. Now for the catch….you can’t actually get the Warthog by playing through the game, nor paying for it as DLC (though we expect that to happen eventually). When Forza Horizon 3 launches, only those who own <em>Halo 5: Guardians</em> or <em>Halo: The Master Chief Collection</em> will be able to have it. Microsoft will send confirmed owners of those titles a download code to get their own Warthog in Forza Horizon 3. For those who don’t meet those requirements, the Warthog will also be winnable in a special Forzathon event taking place in October. 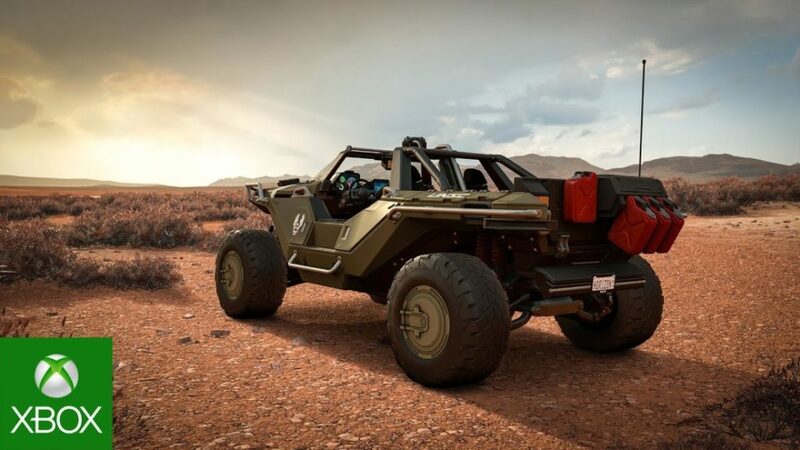 If you think you’ve been able to drive the Warthog in Forza before, you’re wrong. The Warthog has been playable in a recent car-based game, but that game was Rocket League. The car was technically unlockable in Forza Motorsport 4, but you couldn’t drive with it! Want to see the Hog go? 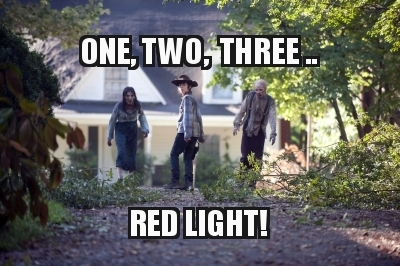 Microsoft provided us with this video…. Forza Horizon 3 will be out for XBox One and PC September 27.